Doom Metal Music is a real though somewhat special institution in the world of Metal Hard Rock and through the ages it has moved into various currents, moving away from the traditional trend towards multiple alternative sub-genres. Against the tide and trends, Clouds of Dementia have decided to honor Trad Doom Metal Music so as to satisfy their need for ginormous riffs.  Founded in the summer 2014 at the instigation of Jujux as lead singer, Ben and Cherubin on guitars, Fred on bass guitar and Azra on the drums, the quintet plays a Heavy Doom music directly influenced by the Messiahs of the genre: Black Sabbath, Candlemass, Pentagram or even Reverend Bizarre. Endowed with a 100% heavy Metal feeling but yet with a purely Doom spirit, the band from Nantes alternate slow tempi songs with much brighter ones. With their heavy and slow paced compositions brightening with fast changes in pace , their skilfully played solos, powerful drum beats, ethereal chorus and dark lyricism, Clouds of Dementia purport to be in turn epic, dark and wild. 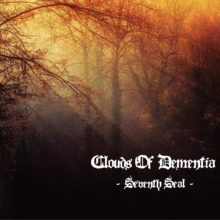 After performing on many stages in the west of France, alongside with Ataraxie, Barabbas, The Bottle Doom Lazy Band and Svart Crown, Clouds of Dementia offered their first presents on « Seventh Seal », a 5 composition album, recorded and mixed at Vacarama Studio during the summer 2016 and released on December 8th.